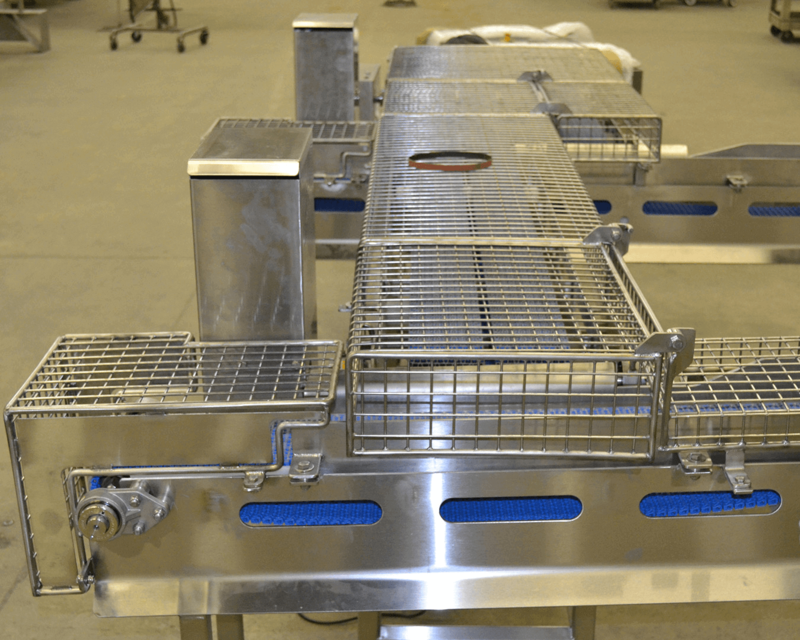 Stainless Specialists have experience in the food processing/manufacturing industry for 32 years. 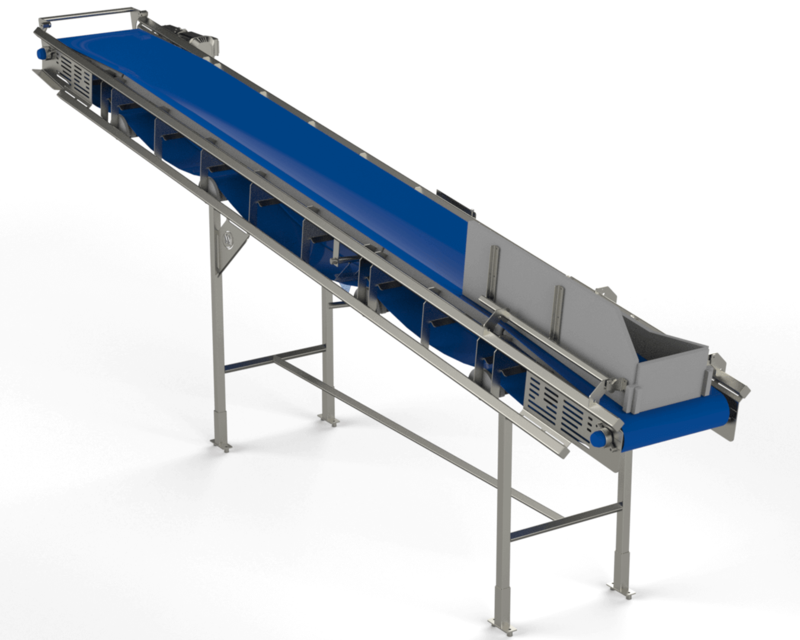 This includes food and packaging equipment in various different facilities. 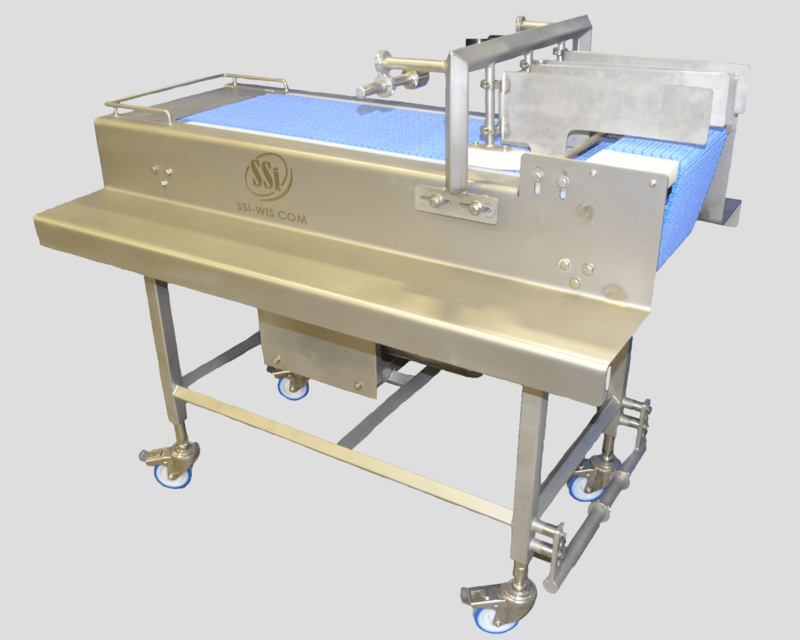 Our equipment is designed with all sanitary conditions in mind. 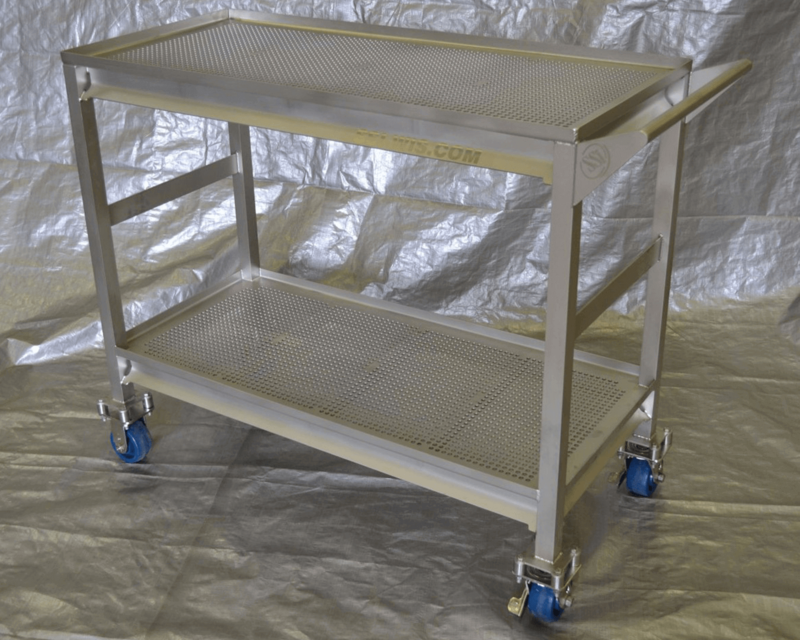 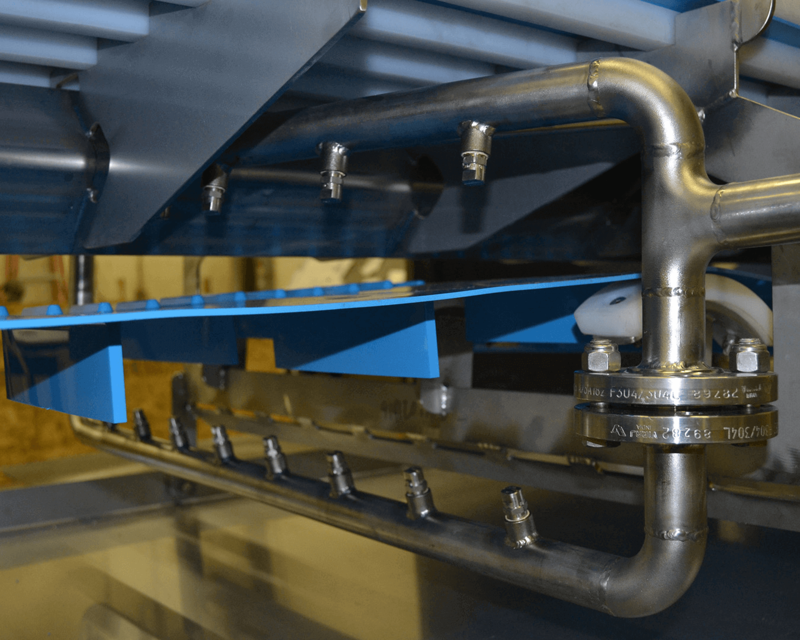 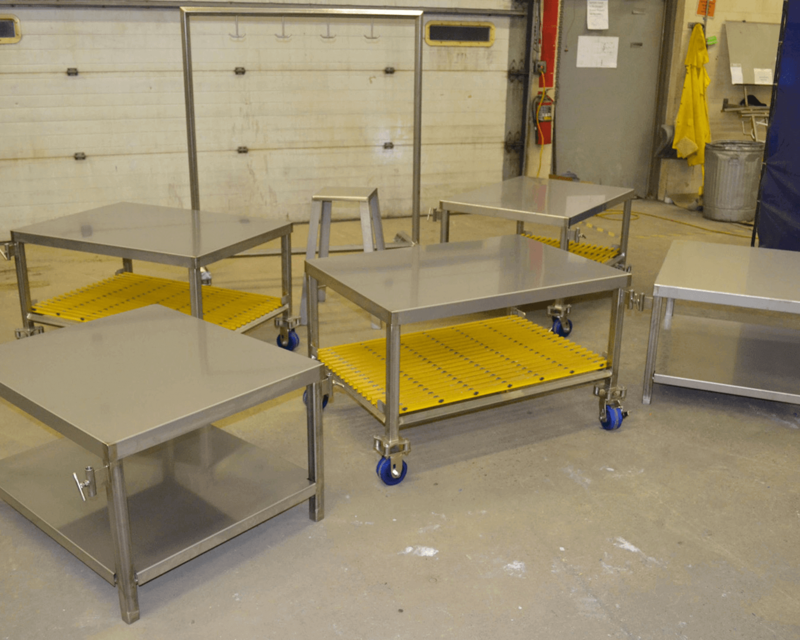 This includes easy to clean equipment, avoiding designs that could create bacteria build up, high-quality stainless and material that can endure harsh cleaning, equipment for cleaning purposes, and more.